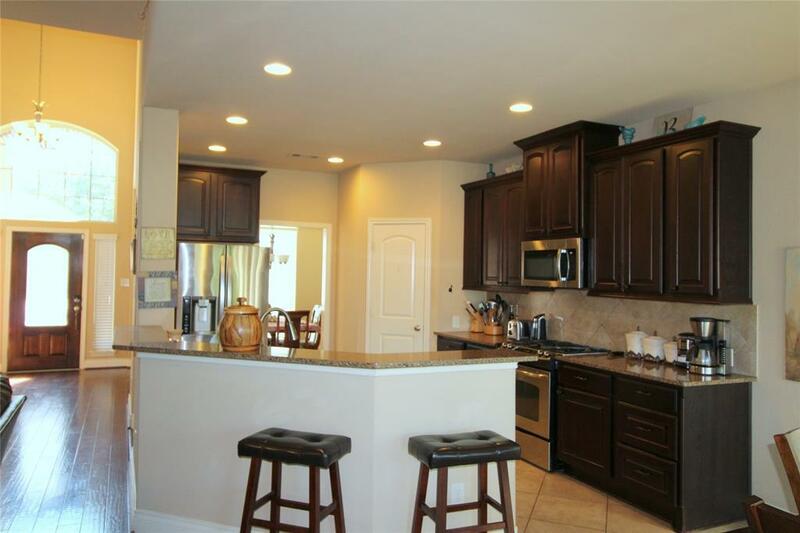 Very nice Perry built home on culdesac street in sought after Firethorne! 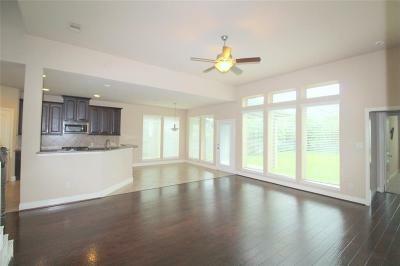 Open floor plan with high ceilings. 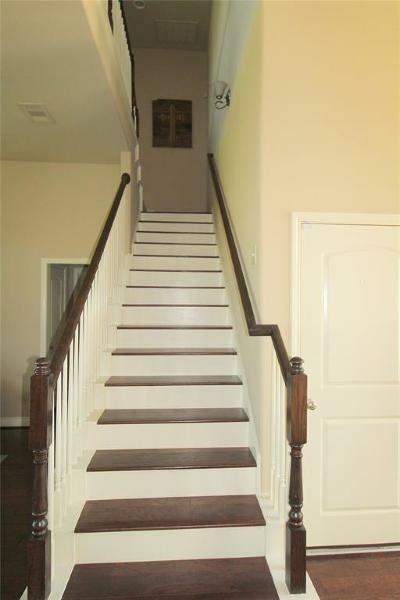 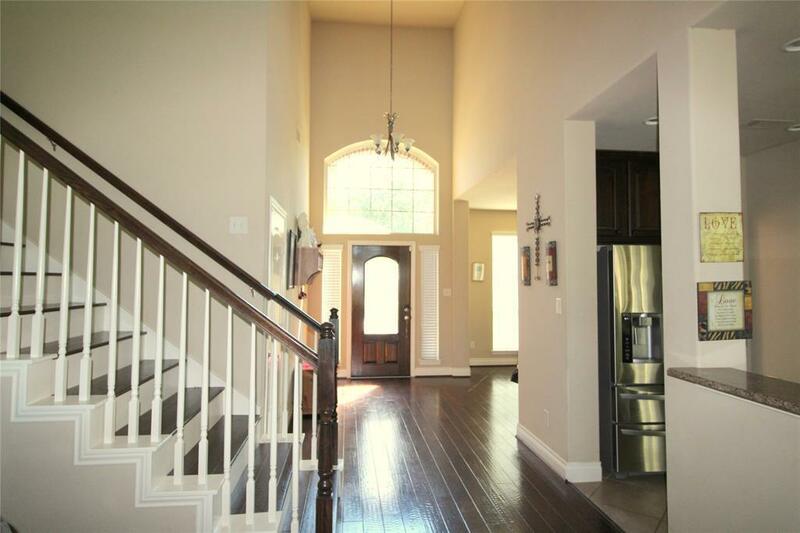 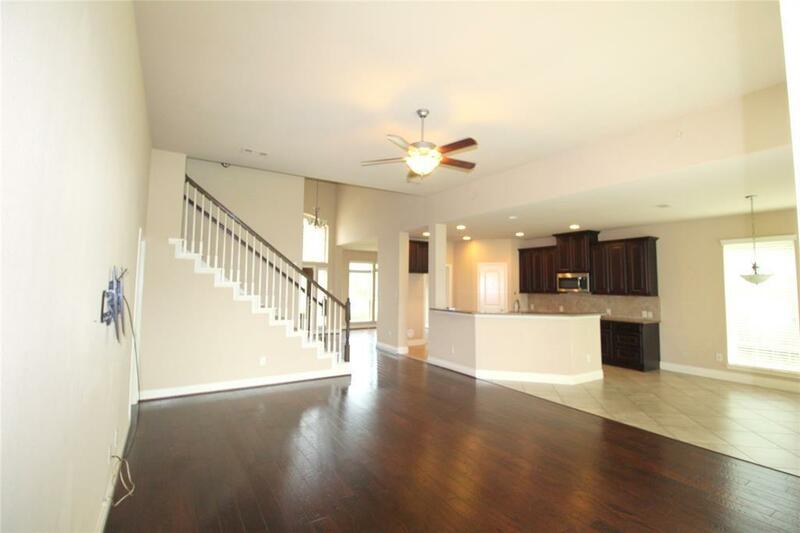 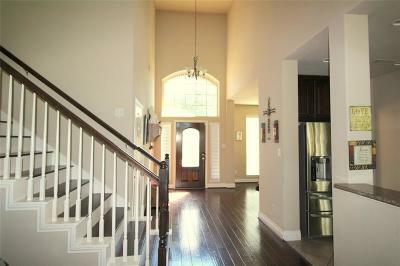 Beautiful wood floors throughout most of downstairs including the staircase! 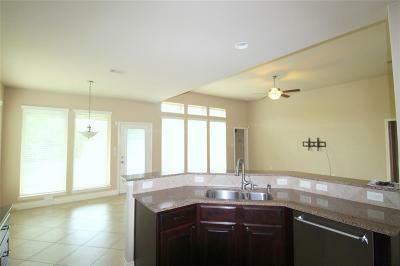 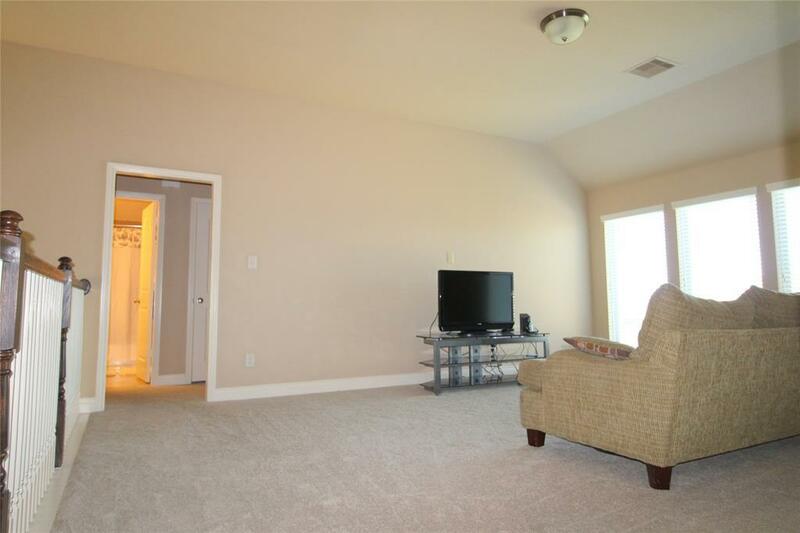 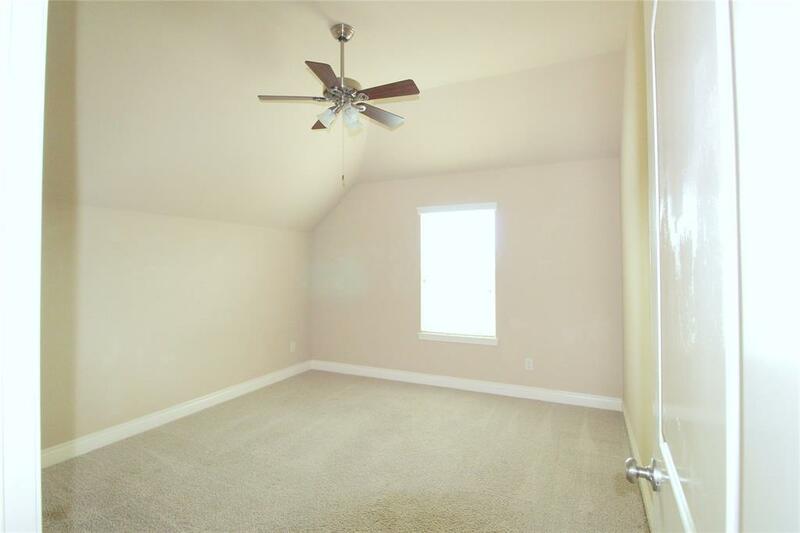 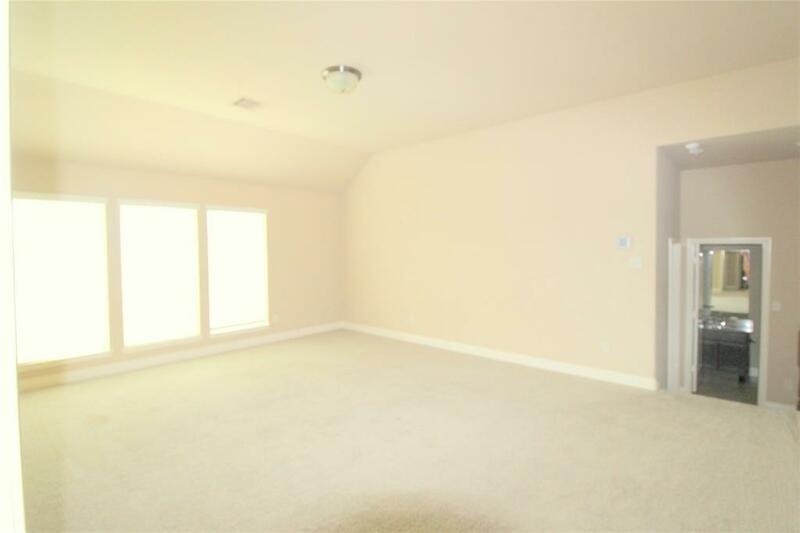 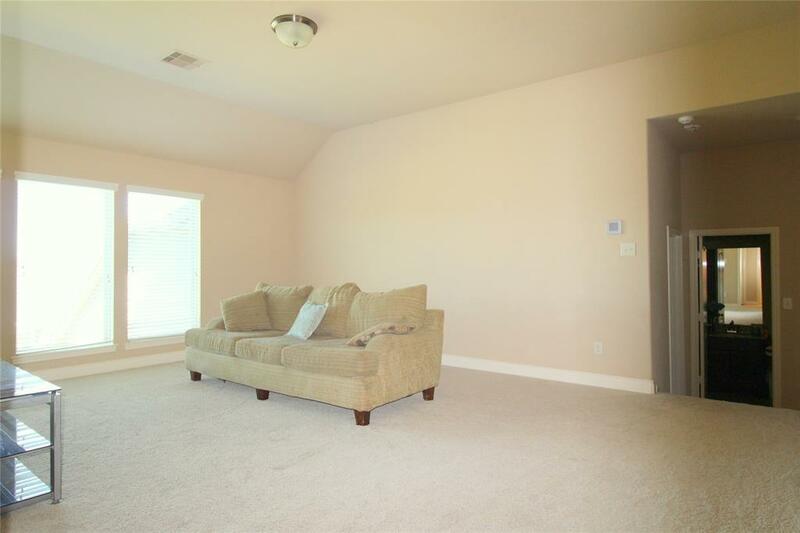 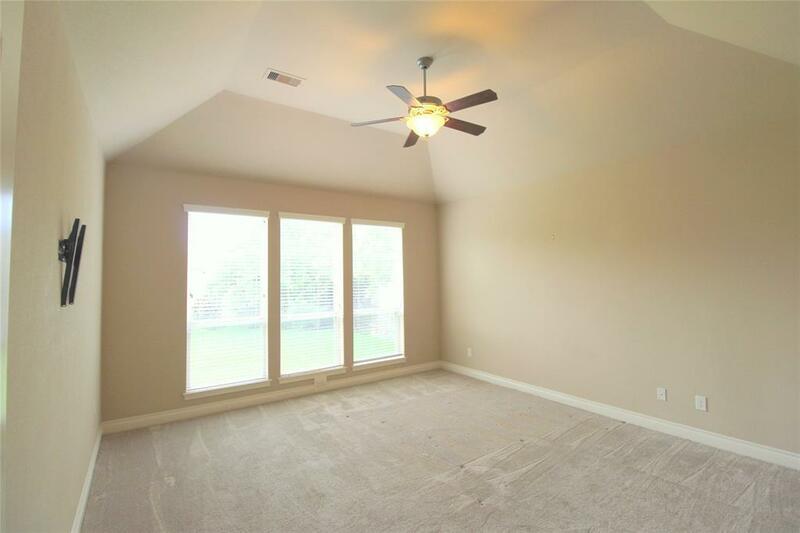 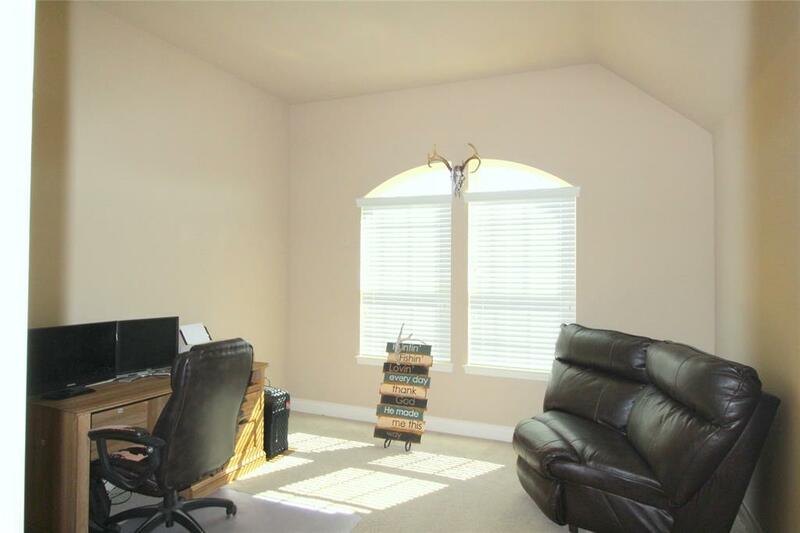 Four bedroom with large game room upstairs, great for the kids! 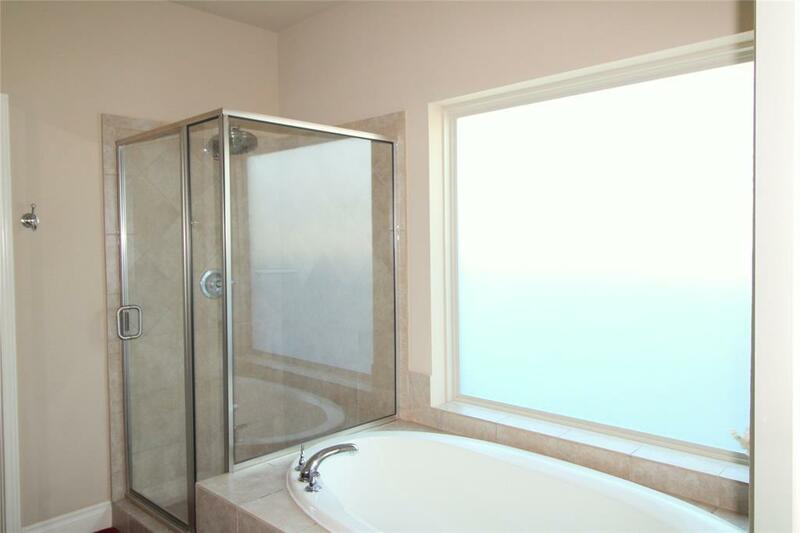 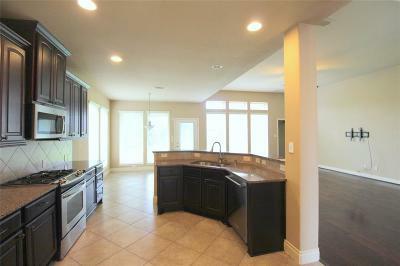 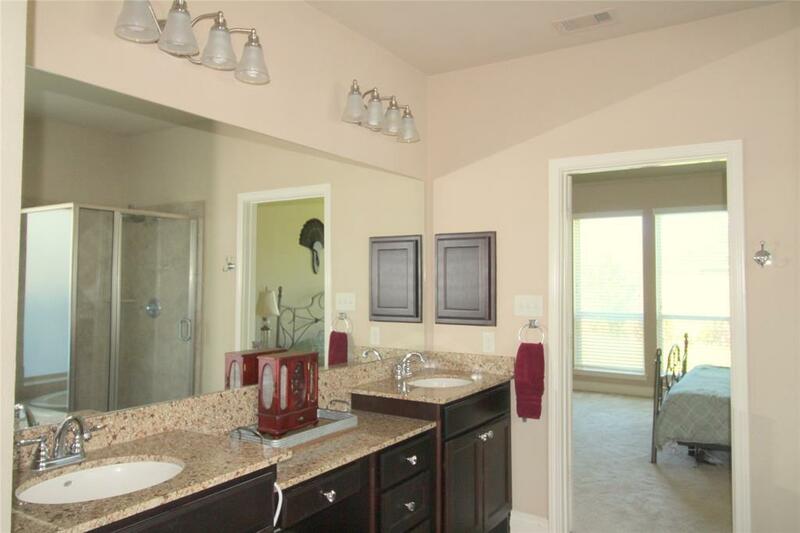 Granite counter tops including the baths! 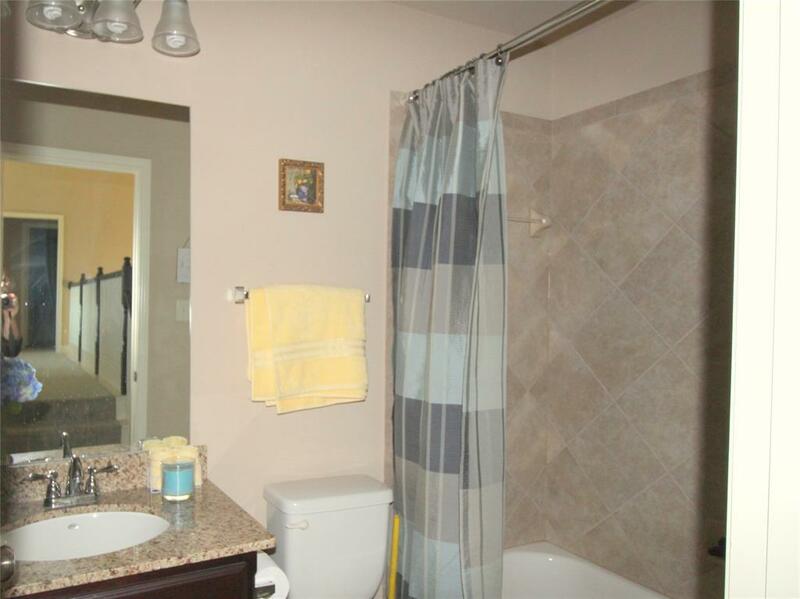 Spacious mater bedroom downstairs with bath including nice garden tub and separate shower, His and Her vanities and large walk in closet! 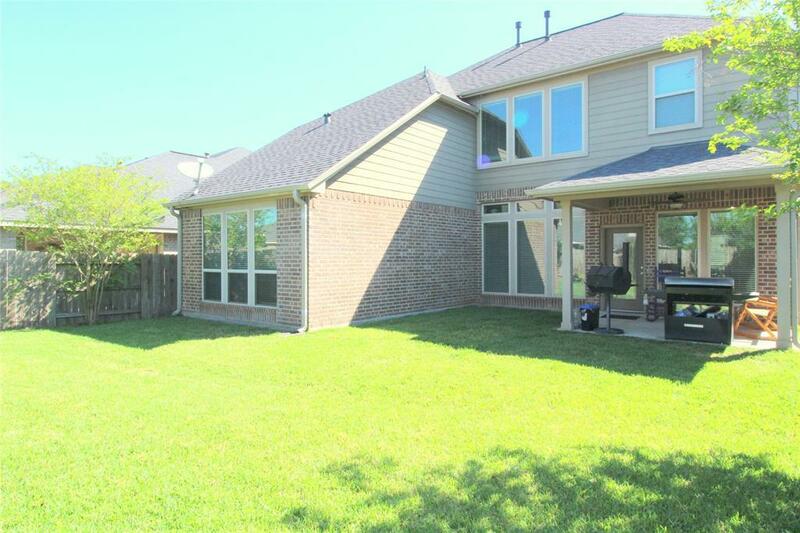 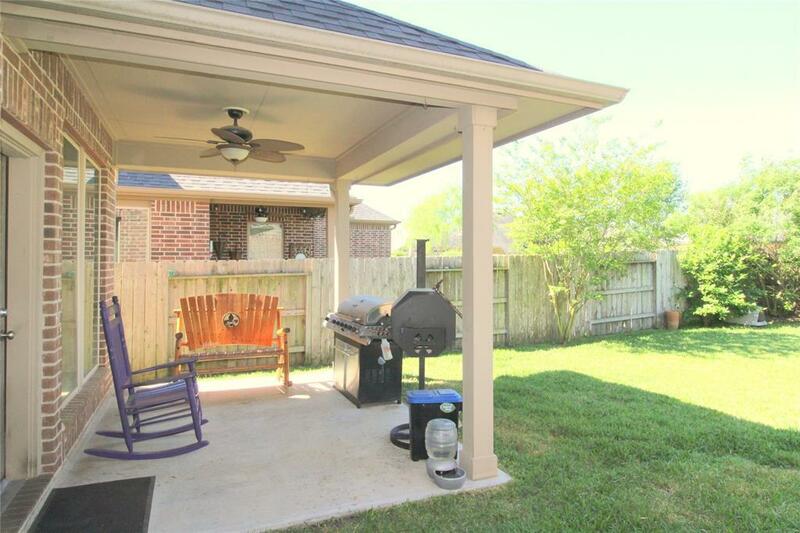 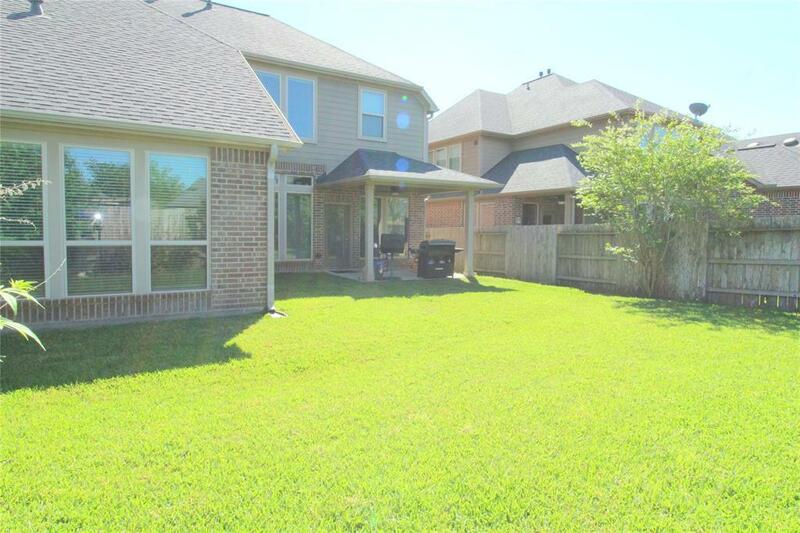 Nice backyard with plenty of room to play plus covered patio! 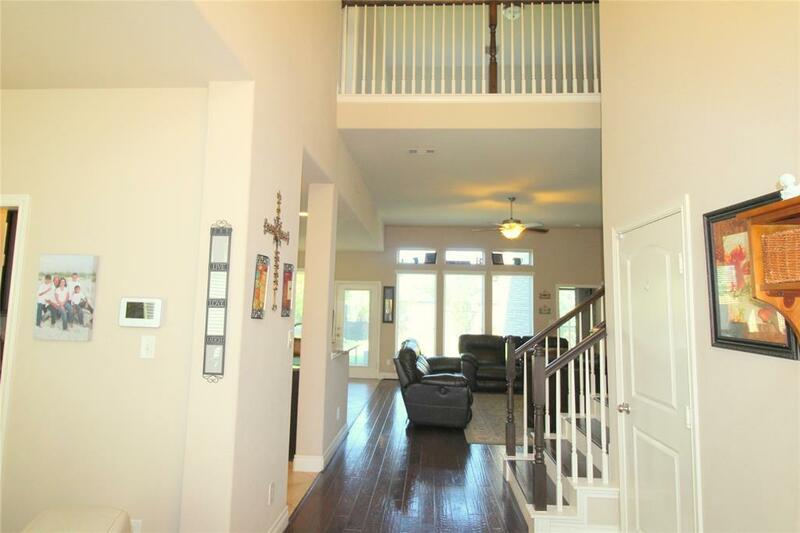 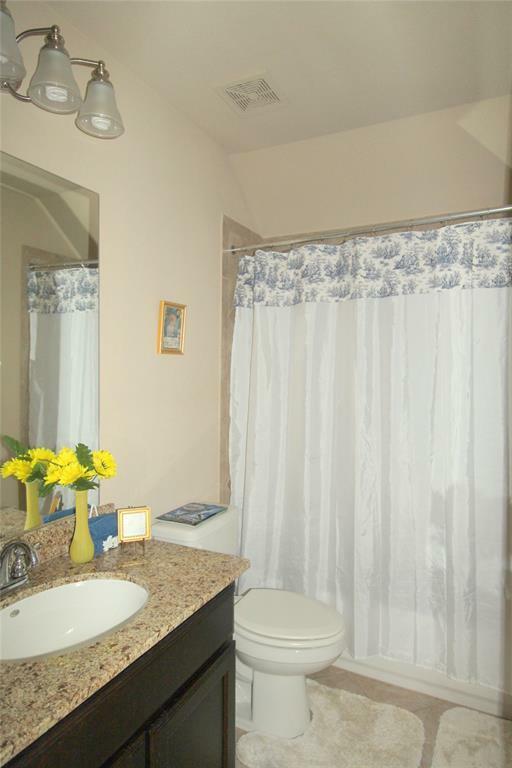 So convenient to shopping, restaurants, I-10 and Westpark Tollroad! 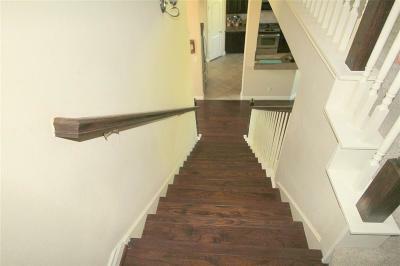 Directions: Go West On South Firethorne To Port Mist, Then Turn Left. 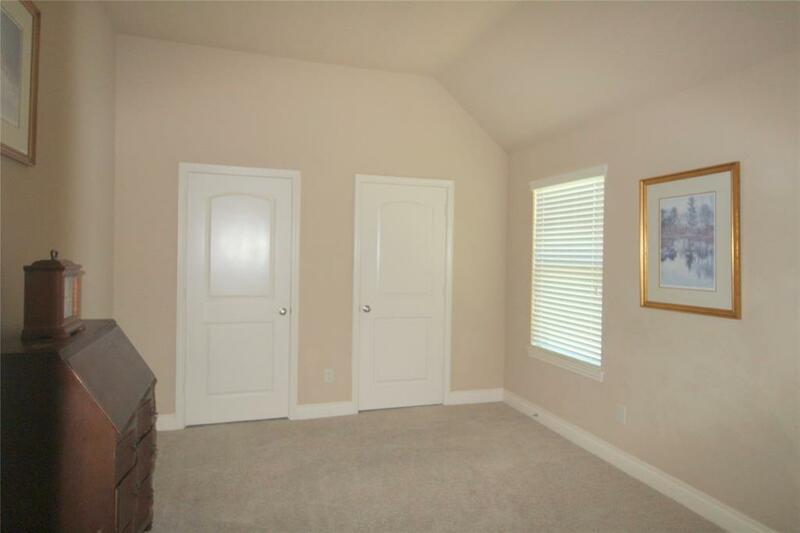 Right On McDonough Way, Then Right On Davenport. 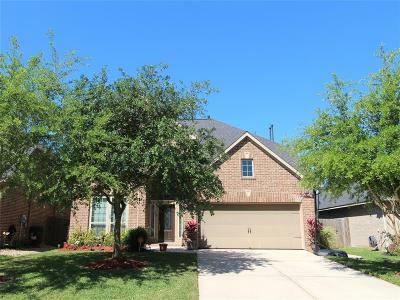 Right On Misty Laurel Ct And Home Will Be On Your Left.